Available fuel and its dynamics, both of which affect fire behavior in forest ecosystems, are direct products of ecosystem production, decomposition, and disturbances. 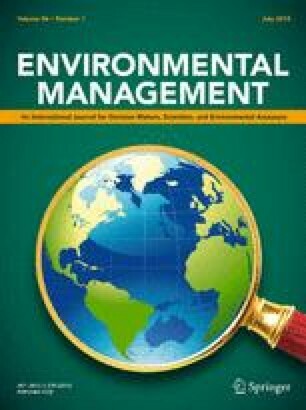 Using published ecosystem models and equations, we developed a simulation model to evaluate the effects of dynamics of aboveground net primary production (ANPP), carbon allocation, residual slash, decomposition, and disturbances (harvesting, tree mortality, and fire frequency) on available fuel (AF; megagrams per hectare). Both the magnitude and the time of maximum ANPP as well as the duration of high productivity condition had a large influence on AF. Productivity and decomposition were two dominant driving factors determining AF. The amount of AF in arid or cold regions would be affected more by climate change than that in other ecosystems. Frequent fire was an effective tool to control the AF, and medium frequency fire produced the most AF. Disturbances increased AF very rapidly in a short period. The results can be used as a basic knowledge to develop a fire management plan under various climate conditions. This publication was supported by the Joint Fire Science Program of the USDA Forest Service, North Central Research Station, and University of Toledo. We are thankful for the helpful advice and comments of Dr. Daryl Moorhead, Dr. Yude Pan, Dr. Harbin Li, Dr. Malcolm North, and the LEES Lab of the University of Toledo.